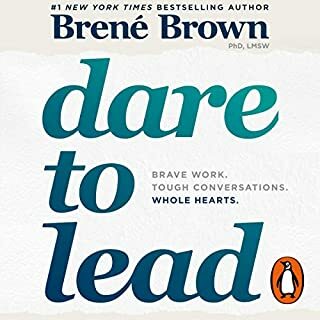 a great follow up to Daring Greatly with thought starters and practical examples of how to embody daring leadership. 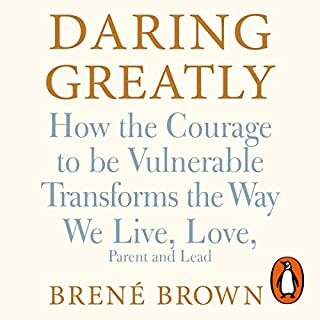 Brene's narrative is spot on and by reading the text herself you can hear the authenticity and passion in her voice. I love Brene! a fantastic study with practical suggestions on living a wholehearted life. I LOVED it, thank you Brene.